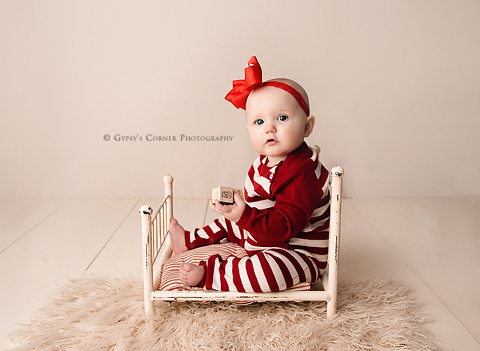 This sweet baby girl came to see me in the studio right before Christmas for her 12 month milestone and cake smash session. 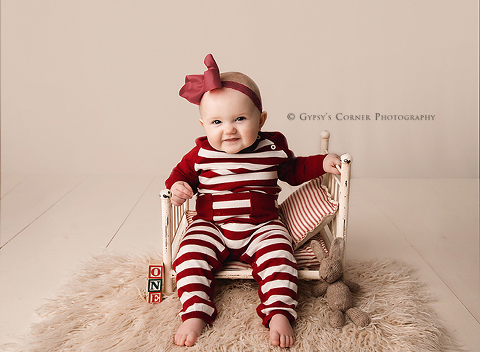 She was born on Christmas, so of course we had to incorporate a little of those colors for her session. She was full of smiles through her session until it came to her Unicorn themed cake smash. This girl was so focused on her cake it was so adorable to watch her. 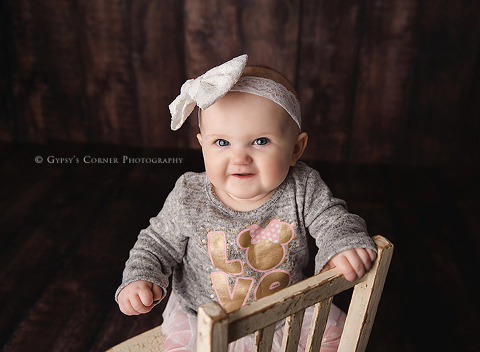 All those smiles returned when we finished up her session with tubby time pictures. I loved seeing this little one again, it’s so special to watch my clients families and little ones grow. I would love to hear from you if you are currently looking for a Buffalo Photographer. Are your interested in a Cake Smash session for your little one? 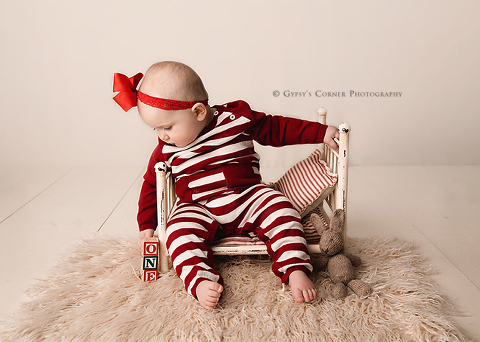 I offer in-studio Newborn through first year, Children and Family sessions. I also specialize in Fairytale portraiture for children.